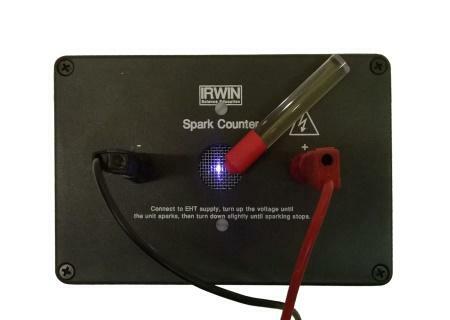 The Irwin Spark counter is a versatile unit designed to detect the presence of alpha particles or other ionising radiations or events, such as cosmic rays. 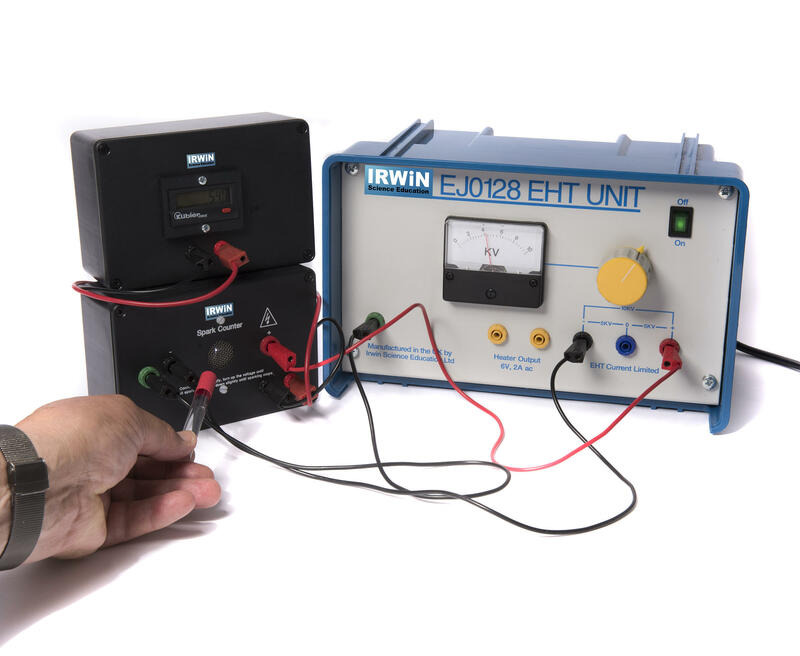 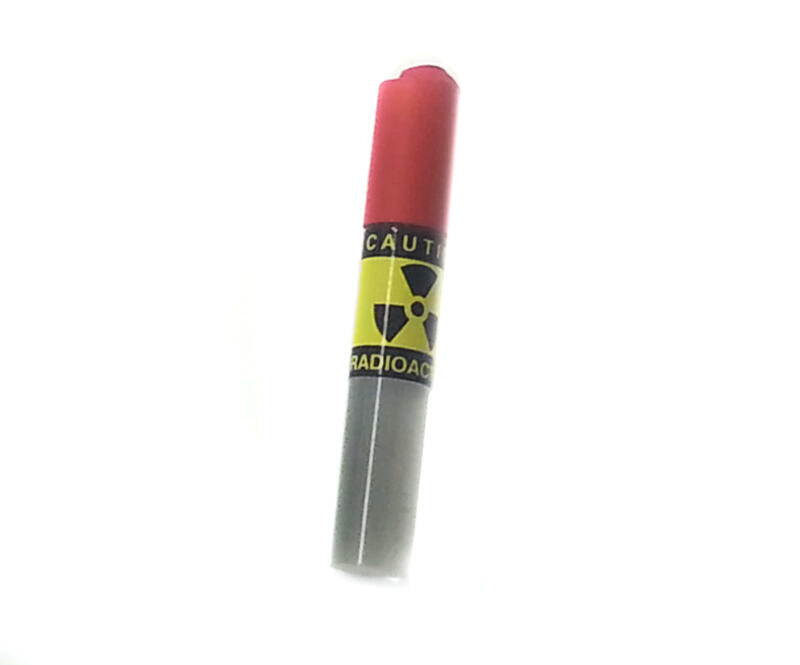 The unit comes supplied with an Americium 241 alpha source (0.9 micro Curies, 33.3KBq) mounted on a Perspex rod, which may be held in the hand or in a retort stand, supplied with full instructions for use. 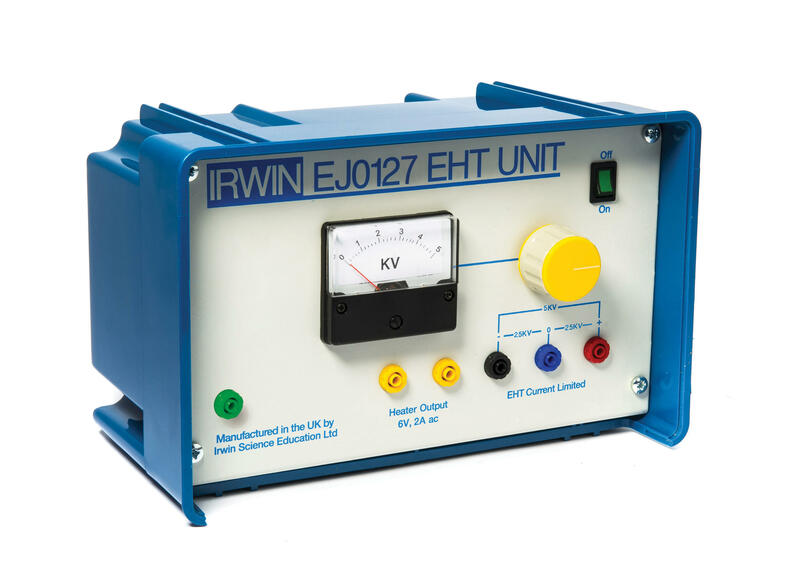 Our EJ0128 EHT power supply shown in this picture is needed to operate this unit.